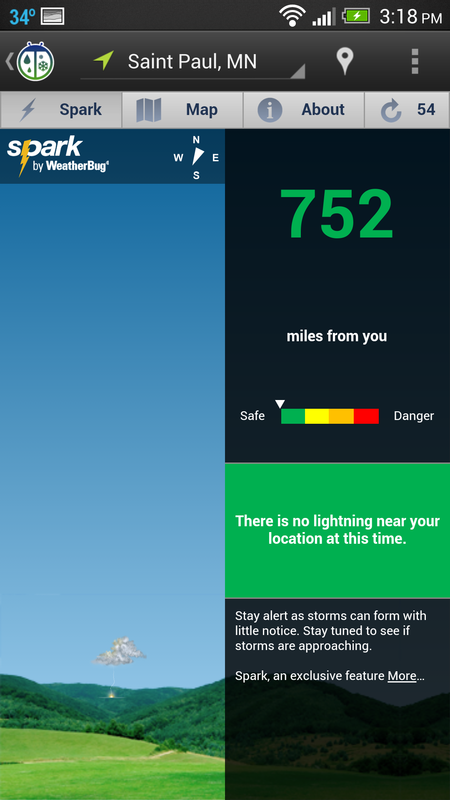 There are uncountable multitudes of weather apps in the Play Store, which makes Earth Networks' latest move all the more perplexing. The company has removed its popular WeatherBug Elite app from the Play Store, much to the chagrin of paying users. 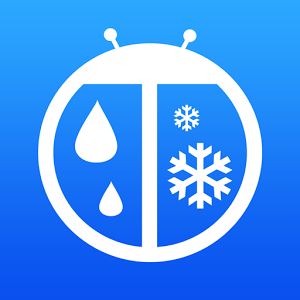 We reached out to Earth Networks looking for specifics about the removal, and have learned that there will only be a single WeatherBug app going forward, and it will offer an ad-free experience in the form of an annual subscription. 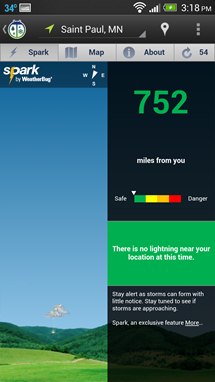 WeatherBug has been a big name in online weather forecasting for a number of years, and it was one of the first full-featured weather apps on Android. 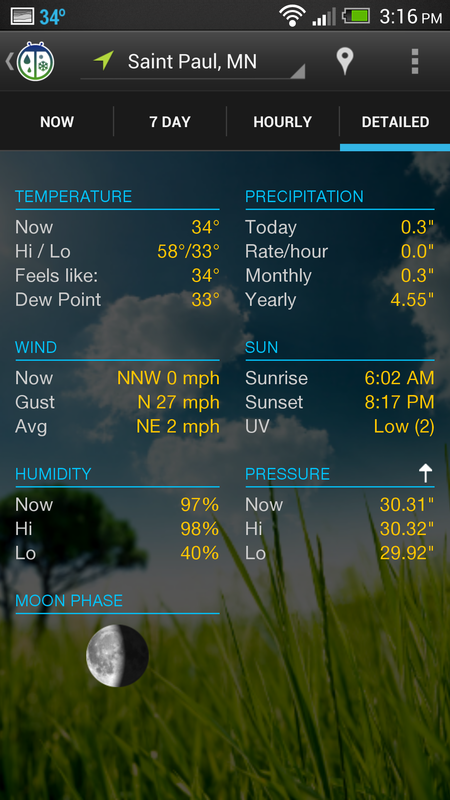 The problem, however, is that the app looked like it was designed by inebriated orangutans. 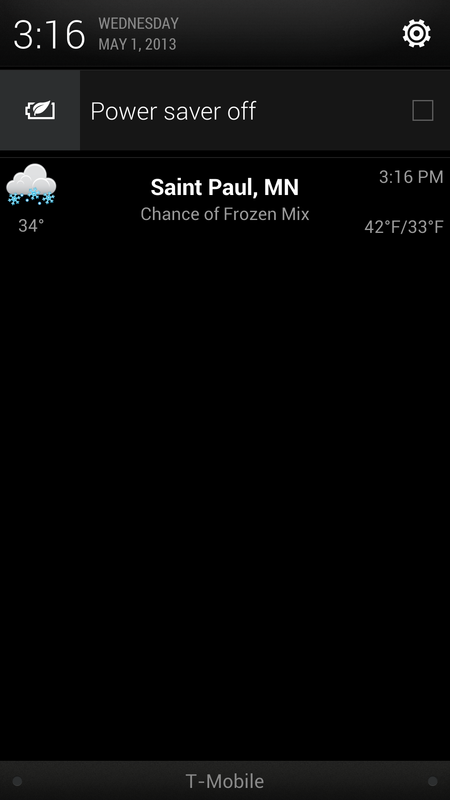 Well, no more. 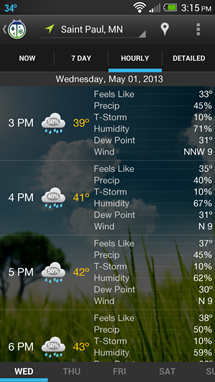 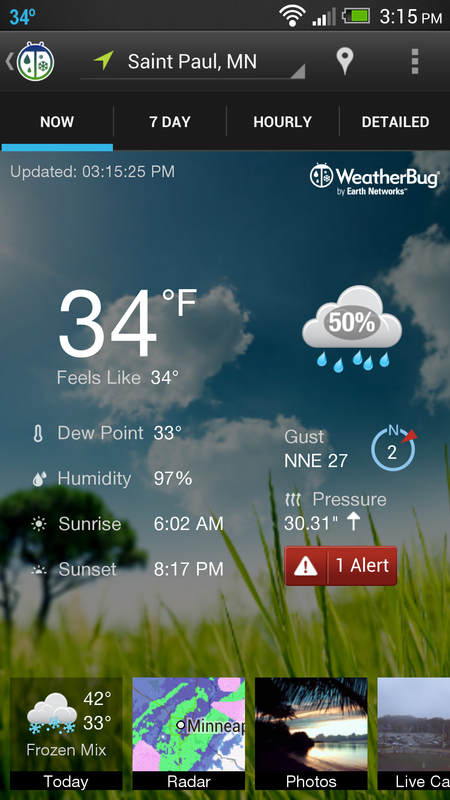 The WeatherBug app has been updated with new features and a streamlined (not ugly) UI. The new app has Holo-style tabs up top along with a drop-down for your locations.